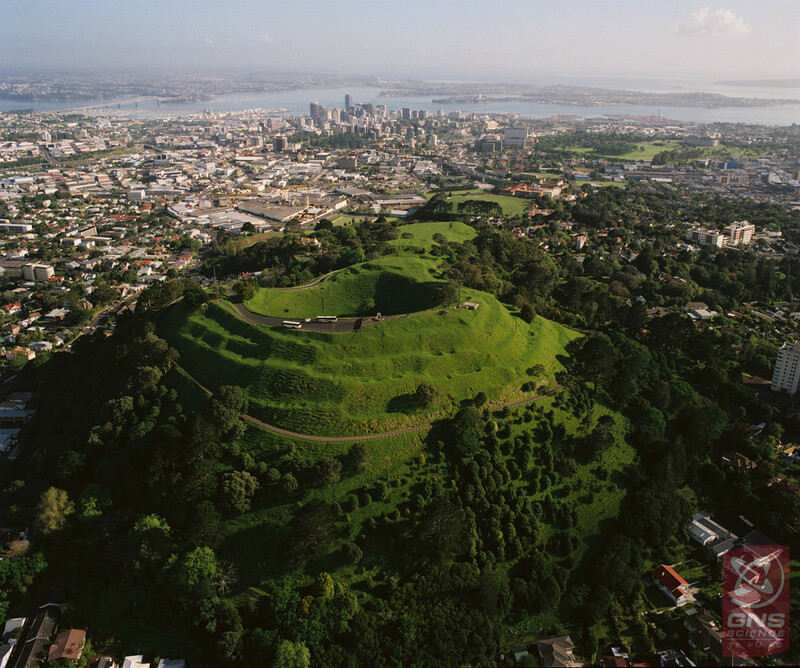 Auckland lies on a volcanic field, which was last active around 600 years ago. Given the concentration of New Zealand’s population and economic activity in Auckland, volcanic eruptions here represent a major risk to New Zealand. This tour will visit various locations around Auckland that represent different types of volcanic hazard, and will be led by University of Auckland volcanologist Dr Kate Kenedi. The tour will be approximately 3-3.5 hours, leaving from the Sky Tower on the corner of Federal and Victoria Street W at 1.00pm. Light snacks and a bottle of water will be provided. Limited to 45 people.